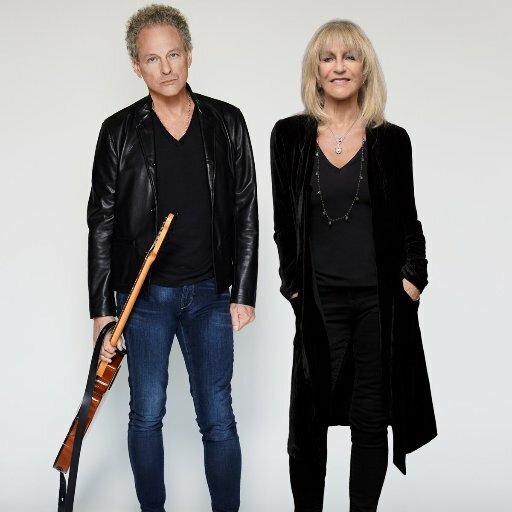 Fleetwood Mac bandmates Christine McVie and Lindsey Buckingham have announced a joint self-titled effort, due out June 9th and accompanied by a national summer tour. The pair, who will also make appearances with the rest of their bandmates at the The Classic East Festival in July, will hit The Mann Center as Buckingham McVie on June 30th. Tickets for the Philly date, featuring special guests The Wallflowers, go on sale Friday, April 21st and will be available via the XPN Concert Calendar. Stay tuned for the release of lead single “In My World” later this week and watch Fleetwood Mac perform McVie’s song “You Make Loving Fun” below.